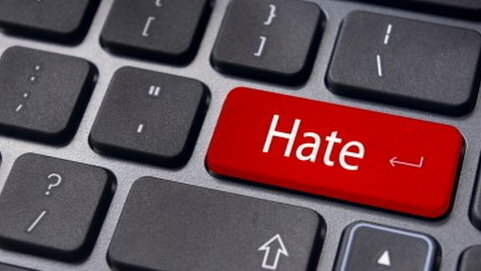 Banning the promoters of online hate speech and preventing broadcast thereof are not only acts of civic responsibility. For journalists, this is the fulfilment of a basic duty: providing readers, viewers and listeners with real facts. These words are the incipit of #nohatespeech campaign, launched by Associazione Carta di Roma, with the support of the European Federation of Journalists, Articolo 21, the National Federation of the Italian Press (FNSI), the Italian Order of Journalists and the Journalists’ Union RAI (USIGRai). Journalists should be aware of the danger of discrimination being furthered by the media through hate speech following recent debates and media coverage on migrant and refugees crisis in Europe. Bricks project joined the campaign and support the fight against hate speech online. Here you can join the campaign #nohatespeech.. get yourself involved!